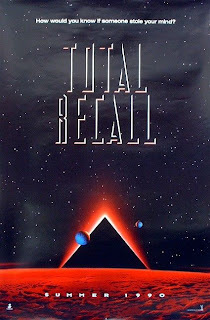 It looks as if the "Total Recall" remake is beginning to come together with more cast members being announced. According to THR and Collider, Kate Beckinsale and Jessica Biel will play Quaid’s wife and his revolutionary girlfriend. Bryan Cranston has been cast as the futuristic villain played by Ronny Cox in the original film, and Ethan Hawke will have a small role as well. Bill Nighy is still in talks to reportedly play the revolutionary hero, Kuato. 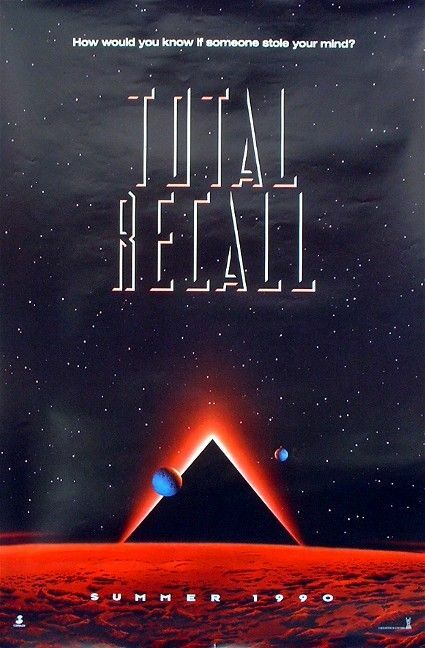 Total Recall happens to be one of my favourite films (I say that a lot) and I'm hoping the remake is as memorable as Arnie's original!